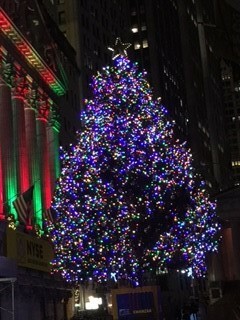 RWANYC Blogging In The Big Apple: 'TIS THE SEASON! WISHING YOU MERRY! 'TIS THE SEASON! WISHING YOU MERRY!